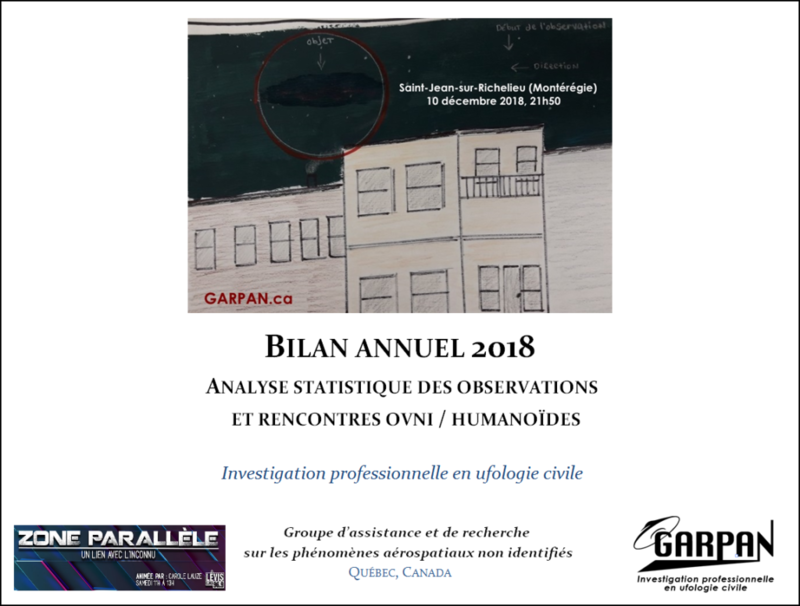 For a fourth consecutive year, and the GARPAN Parallel area publish jointly a "year in review" of their activities and investigations. 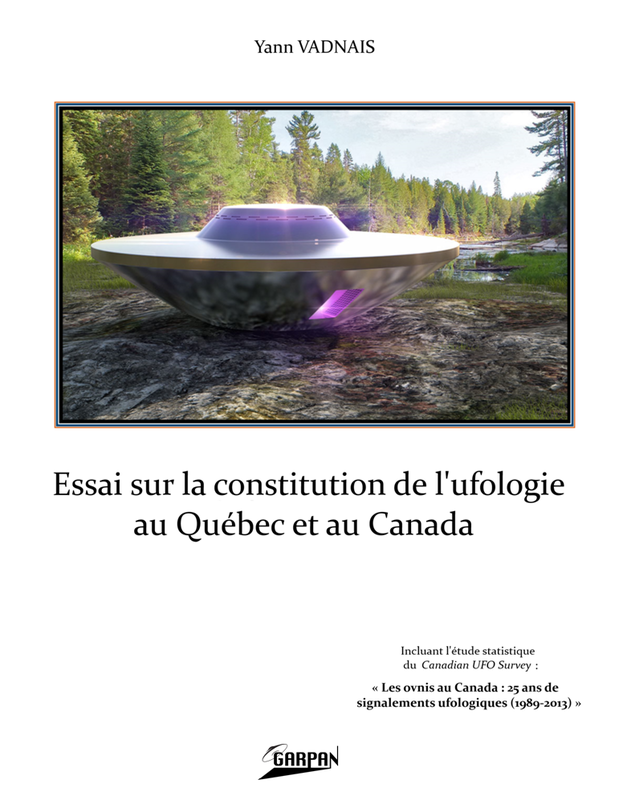 Statistics reports are specifically presented for be directed to Canadian UFO Survey, the Canadian organization that deals with UFO reports in Canada since 1989. 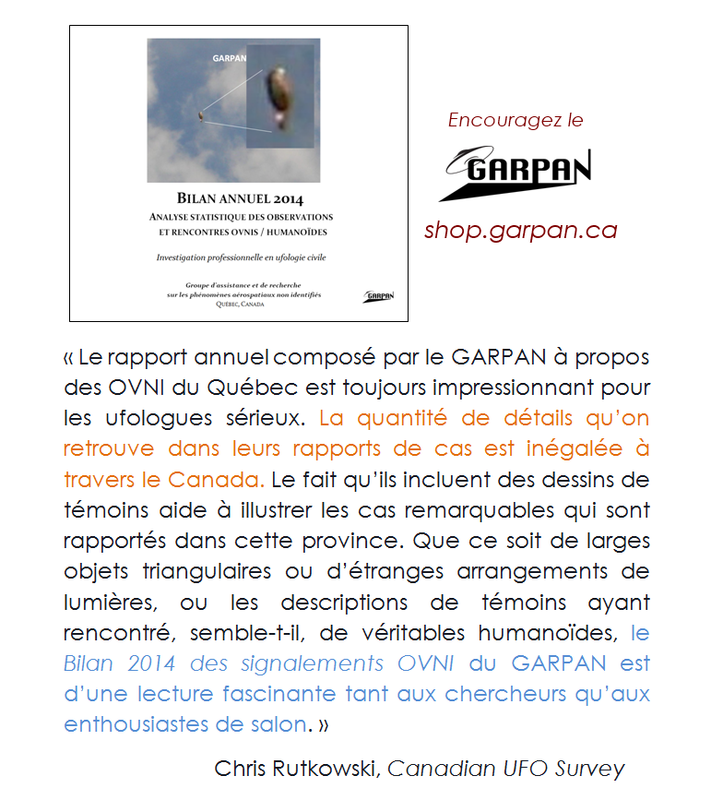 To order this book, Visit the online store Garpan editions. 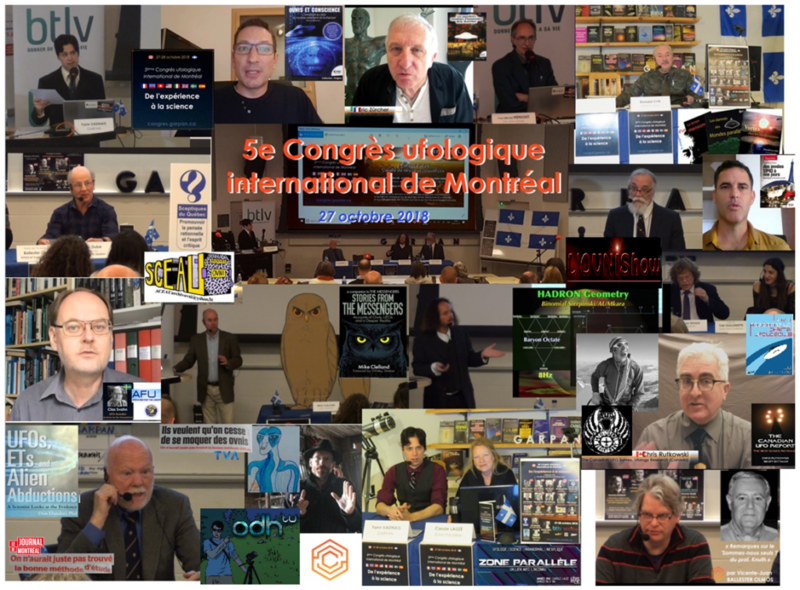 Previous story "An academic symposium in ufology ... at UQÀM ?! 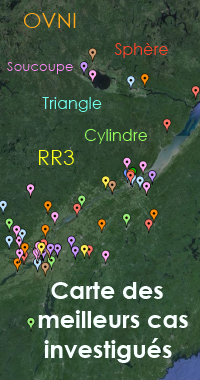 - Public Response GARPAN CBC "